Are you looking for a custom-made compounded medication that's as unique as your osteoarthritis or rheumatoid arthritis, joint pain, inflammatory pain or injury pain? Get in touch with one of our experienced compounding experts today. 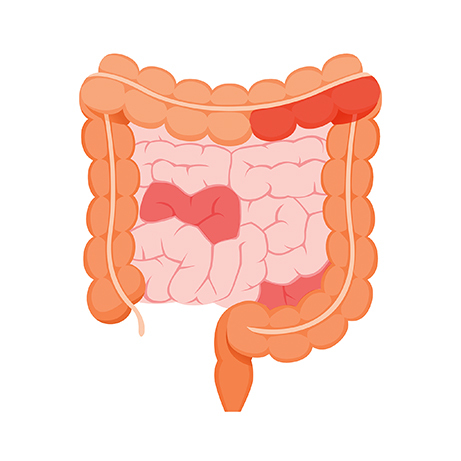 Anti-inflammatory oral medications often cause gastrointestinal and cardiovascular adverse effects. Abdominal side effects and the limited benefit of oral remedies justify the use of topical medications instead. Try our customized transdermal cream Profesyn for pain and inflammation. ProfeSyn targets Cox I and Cox II that are key factors in inflammation. This ensures acute and chronic pain management. Additionally, Profesyn targets nociception that is the thermal perception and pain-sensing threshold only in a selective way, by employing Lidocaine as one of it ingredients. For extreme pain cases, Medical Doctors can prescribe our ProfeSyn formula. 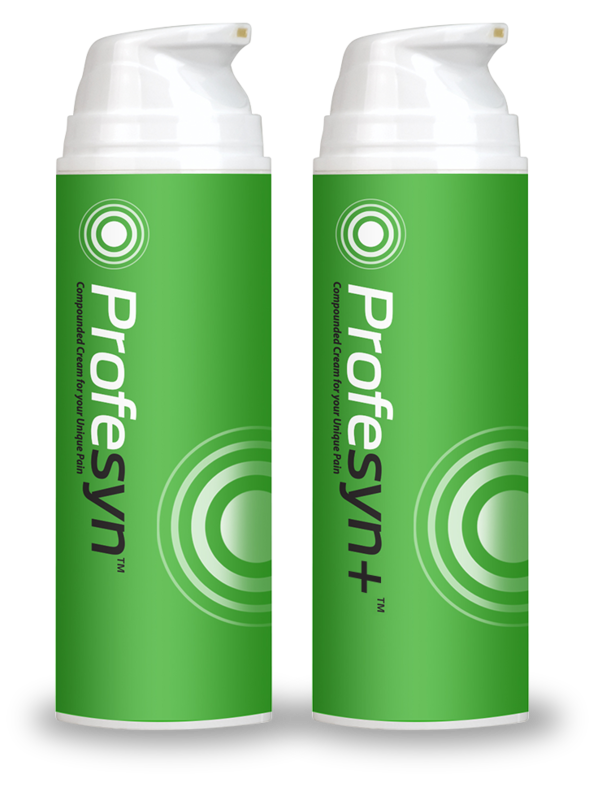 ProfeSyn formula has the added benefit of Ketamine, Baclofen and Cyclobenzaprine. Ketamine acts as an NMDA Receptor Antagonist. It is a potent painkiller. Cyclobenzaprine Acts as a muscle relaxant as often joint pain is accompanied by minor muscle spasm around the affected joint. Baclofen is an Antispasmodic often used for its synergistic pain relief effect. 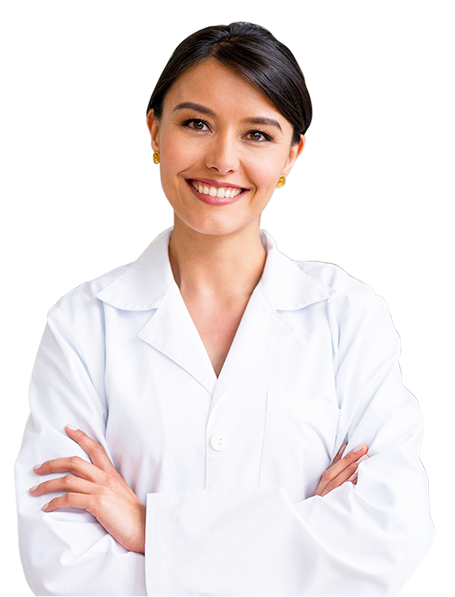 ProfeSyn is covered by most insurance companies when prescribed by a medical doctor. ProfeSyn: Diclofenac 5% Ketoprofen 5% Lidocaine 2% Menthol 0.5% Camphor 0.5% Ketamine 8% Baclofen 2% Cyclobenzaprine HCl 2% Cream X 200 gm pre-packaged Pump. In the rare instances where Profesyn is not sufficient to alleviate extreme pain cases, Medical Doctors can prescribe our ProfeSyn Plus formula. ProfeSyn Plus Formula has the added benefit of Ketamine, Baclofen and Cyclobenzaprine. Ketamine acts as an NMDA Receptor Antagonist. It is a potent painkiller. Cyclobenzaprine Acts as a muscle relaxant as often joint pain is accompanied by minor muscle spasm around the affected joint. Baclofen is an Antispasmodic often used for its synergistic pain relief effect. ProfeSyn Plus is covered by most insurance companies when prescribed by a medical doctor. ProfeSyn Plus: 5% Ketoprofen 5% Lidocaine 2% Menthol 0.5% Camphor 0.5% Ketamine 8% Baclofen 2% Cyclobenzaprine HCl 2%Cream X 200 gm pre-packaged Pump.